Many people who visit the mountains of North Carolina have “go to a farmers’ market” on their list of things to do. 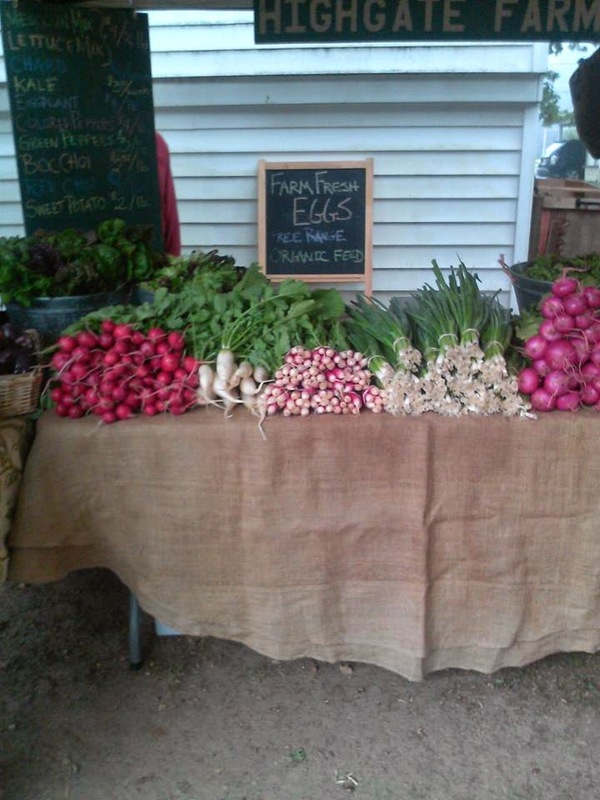 And for good reason: an abundance of small, family-owned farms are in the mountains, many of them organic, and many of them make their items available for sale at local tailgate markets. Seriously, what’s better than farm fresh strawberries, tomatoes and other fruits and veggies, beautiful cut flowers, and delicious local honey? One such market with all these goodies and more is the Black Mountain Tailgate Market, which opens for the 2014 season on Saturday, May 3, and runs through October. 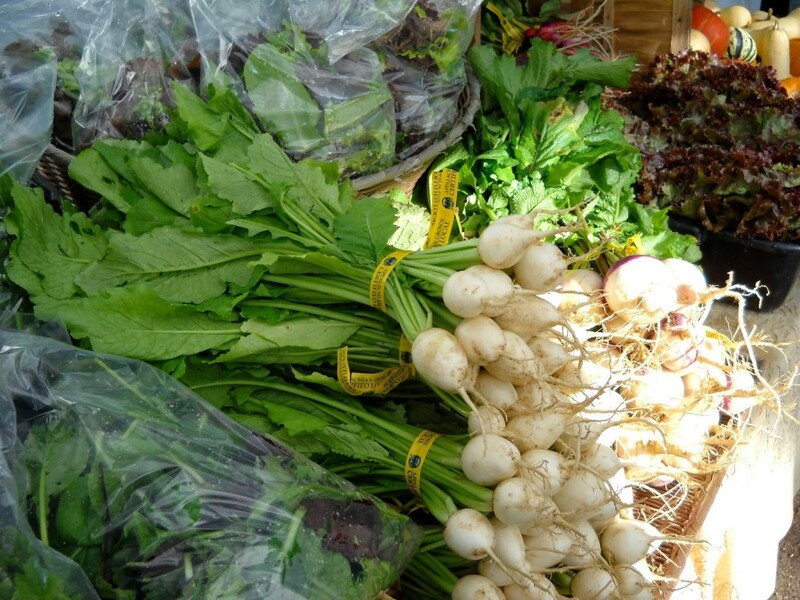 The Black Mountain Tailgate Market features fresh-from-the-farm produce, cheese, eggs and pasture-raised meats, as well as locally-grown flowers and herbs. Plus you can find a nice variety of handmade art and crafts at the tailgate market. And if that wasn’t enough, they often have live music and sometimes even special events going on. 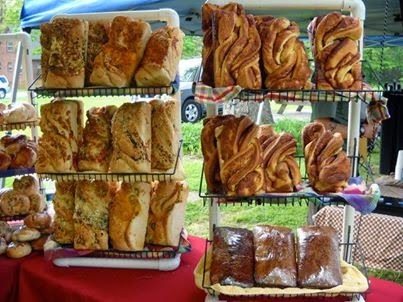 Located at 130 Montreat Road in Black Mountain, just 15 minutes from the Inn on Mill Creek B&B, the Black Mountain Tailgate Market is where a lot of our guests go on Saturdays after breakfast. We know because they return later in the day with a smile on their faces and a bag full of fresh goodies, flowers or artwork to take home. This entry was posted in Uncategorized and tagged art, Black Mountain, food and drink, shopping by Inn on Mill Creek. Bookmark the permalink.